15th August 1771, Old Town, Edinburgh, Scotland. Walter Scott was the son of a Solicitor. High School, Edinburgh. Kelso Grammar School. Edinburgh University. 1773: Scott contracted polio and went to recuperate at his Grandfather’s farm at Sandyknowe in Roxburghshire and was so impressed by the beauty of the Borders country that it inspired him to start writing. 1775: He returns to Edinburgh. 1785: Begins a five-year apprenticeship in his father’s legal practice. 1792: He is admitted to the Bar on 11th July. Spends the summer in the Borders. 1793: Walter Scott spends the summer in Perthshire. 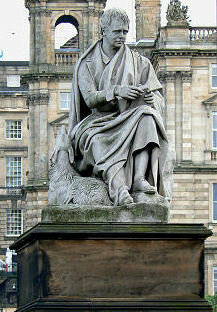 1797: Goes to live in Edinburgh with his new wife. 1799: Appointed Sheriff Substitute of Selkirkshire. 1804: Rents a small cottage at Ashetiel on Tweed near Selkirk. 1805: Goes into partnership with the printer James Ballantyne. 1806: Becomes Principal Clerk in the Court of Session. 1809: Walter Scott founds the firm of John Ballantyne and Company, booksellers and publishers. Helps to found the “Quarterly Review” magazine after a disagreement with the pro-Whig “Edinburgh Review”. 1813: Financial collapse of John Ballantyne and Company which is rescued by the publishers Constable. Refuses the title of Poet Laureate and recommends Robert Southey. 1814: The novel “Waverley ” is published anonymously as he is by now a prominent public figure. 1815: Visits London and the continent. Embarks on a productive period of novel writing after the successes of “Waverley and “Guy Mannering”. 1821: Attends the Coronation of King George the Fourth. 1822: Supervises King Georgeâs official visit to Scotland. 1825: Walter Scott visits Ireland. Begins a biography of Napoleon. 20th November. Begins his Journal. 1826: Faces bankruptcy after the failure of the publishers Constable, Hurst and Robinson and of the printers James Ballantyne. Death of his wife. Continues writing in an effort to clear his debts. 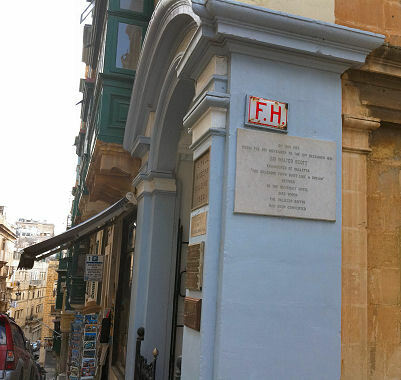 1831: Embarks on a Mediterranean Cruise on the Frigate Borham with his daughter and Lockhart. 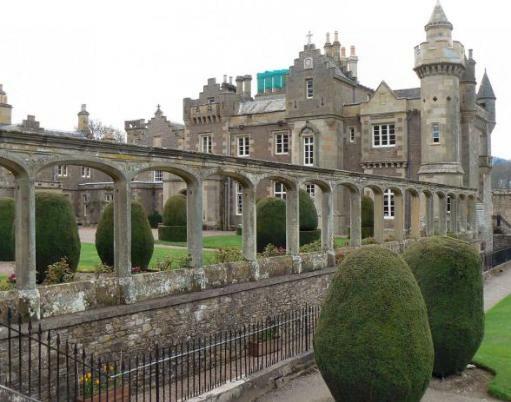 21st September 1832, Abbotsford, Roxburgh, Scotland. 1796: “The Chase.” “William and Helen.” (translation of work by Gottfreid August Burger). 1797: “The Wild Huntsman.” (Translation of Burger). 1799: “Goetz von Berlichlingen.” (translation of a work by Goethe). 1802: “The Minstrelsy of the Scottish Borders.”, Vol 1 and 2. 1812: “The Lady of the Lake.” (First Ballantyne book). 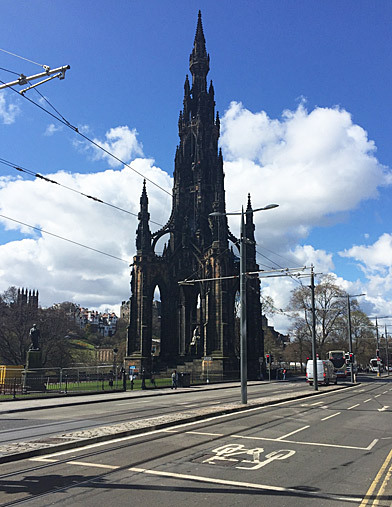 Scott Monument, Princes Street, Edinburgh. 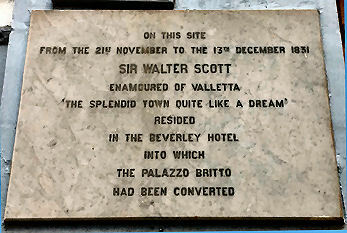 The Walter Scott Digital Archive at Edinburgh University Library.